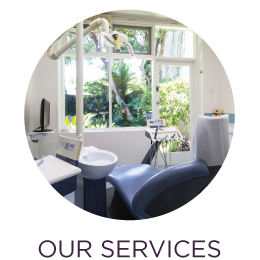 At Canterbury Family Dental we are committed to using the latest technology to provide you and your family with the highest possible quality of care and to ensure your comfort. 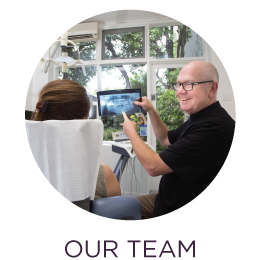 We use an intra oral camera to magnify your teeth so we can see problems that may go undetected with the naked eye. Using this small camera, we can photograph your teeth from angles you would not be able to see when approaching from the front. 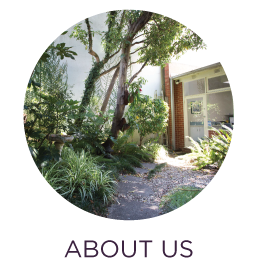 These images are digital and produced in real time, so we can show you problem areas on the screen and discuss them with you at the time of your appointment. We offer video goggles to patients so you can watch your favourite DVD during your dental procedures. 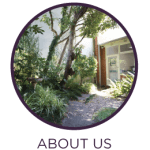 We also offer headphones and music to help you relax throughout your appointment. Digital radiographs are a more efficient procedure and emit up to 80% less radiation than traditional x-rays. They can be stored on computer files and are available instantly without a wait – saving you time at your dental appointment. We adopt the latest infection control standards at our practice. 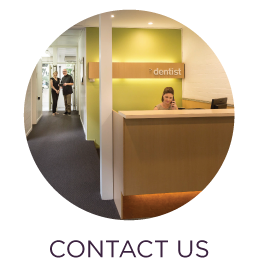 At Canterbury Family Dental, your health and safety is our highest priority. 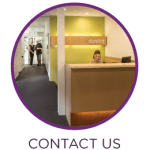 All our staff are trained in stringent hygiene and safety policies, in line with the guidelines as set by the Dental Practice Board.